Greene County saw a large number of voters at the polls on Tuesday compared to the last non-presidential general election. 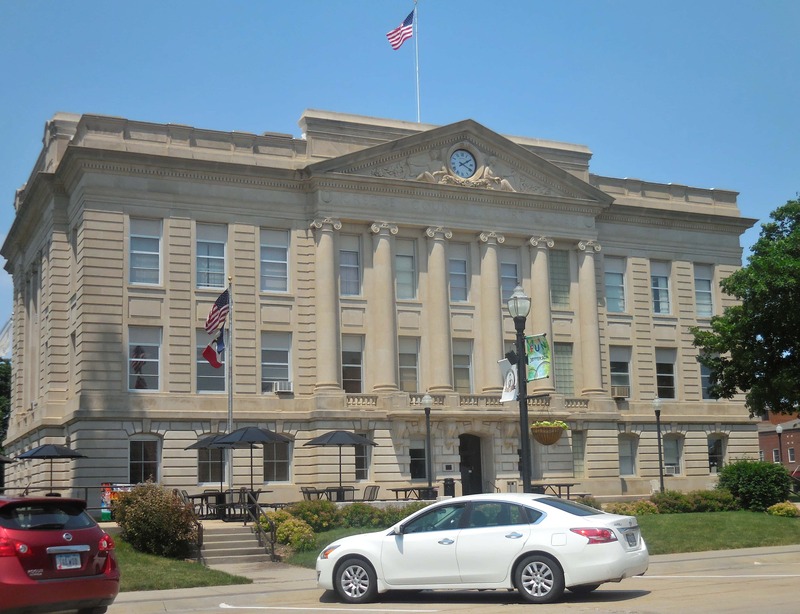 According to the Greene County Auditor’s office, there was a 62.12-percent voter turnout across the county Tuesday night. The 2014 general election saw a 54.54-percent voter turnout. However, both of those percentages don’t come close to the 2016 presidential election, when 71.43-percent of registered voters cast a ballot. Even absentees saw a slight increase compared to the 2014 general election. 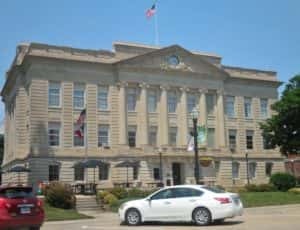 The Greene County Auditor’s office reports 1,784 absentee ballots were cast, compared to 1,603 in 2014, and there were even lower numbers in 2012, with just 1,230. Once again, the 2016 general election had higher absentee numbers with 1,940 and even as far back as the 2012 election with 2,088. On Tuesday, central precinct had the highest voter turnout with 71.64-percent. That was also where Republican candidates won every contested race. The first Jefferson precinct had the lowest reported voter turnout with 55.61-percent. Iowa Secretary of State Paul Pate said this was the first election after the state legislature made the change to not allow straight party voting. The Auditor’s office reported that over 100 people voted the day before Election Day, and they haven’t had that many people vote before an election day in quite some time. Even local poll workers noted that they had a steady stream of people the entire time the polls were open. The race for County Treasurer, which initially came down to three votes with Republican Katlynn Gannon-Mechaelsen as the unofficial winner-pending 40 outstanding absentee ballots-only won two precincts on Election Day with central and second Jefferson precincts. Her opponent, Democrat incumbent Donna Lawson won the other precincts. However, Mechaelsen’s largest margin of victory came in the central precinct where she received 58-percent of the votes. To see the breakdown of precinct-by-precinct voting, click the links below.